Don’t spend your precious localization dollars based on persuasive first impressions, tech gimmicks or lowest-cost temptations. Make an informed decision based on meaningful input. 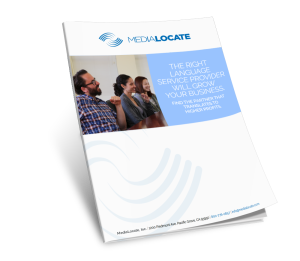 With nearly 30 years of experience serving Fortune 5,000 companies in the technology, legal, medical, education and defense sectors, MediaLocate offers proactive language services in over 150 languages. If you have more complex requirements, need to send sets of files, or simply want a budgetary estimate immediately, contact us at 831-655-7500. 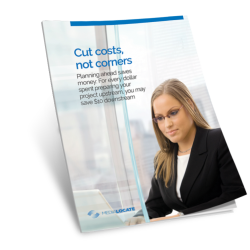 Need further cost cutting tips or provider caveats before firming up your language partner selection? Let us help you match the best quality, price, and turnaround options for your project by filling out this short form.